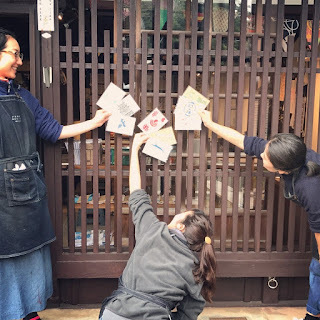 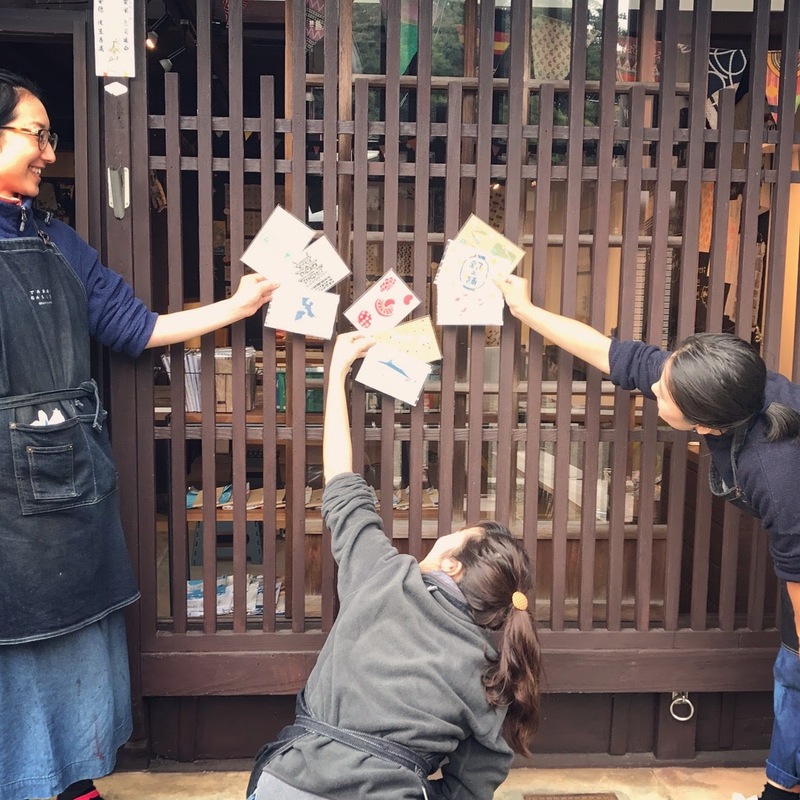 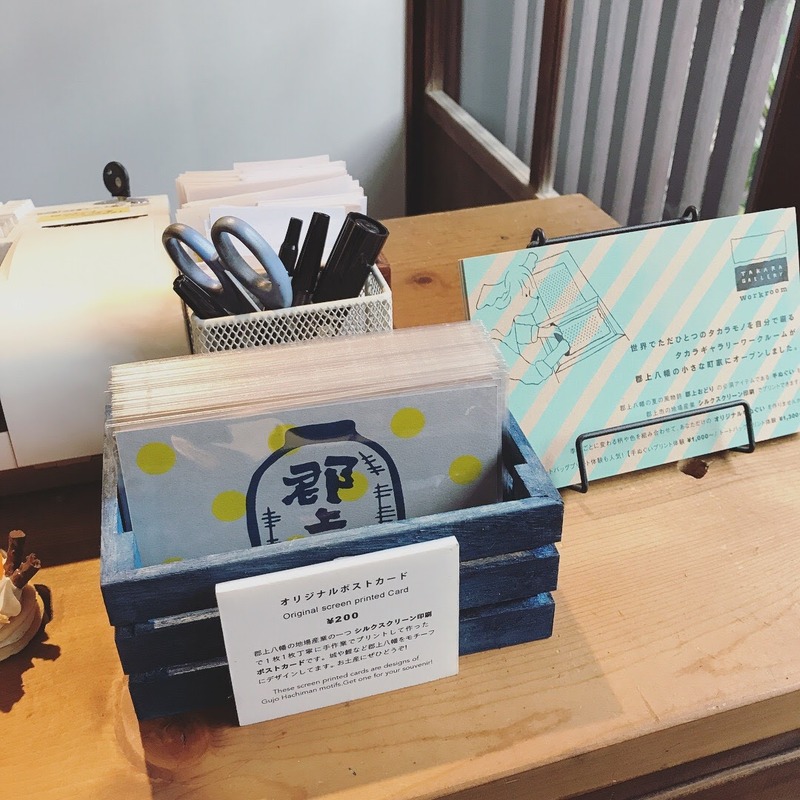 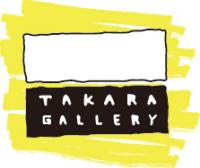 Takara Gallery workroom Blog: Screen Printed postcards! 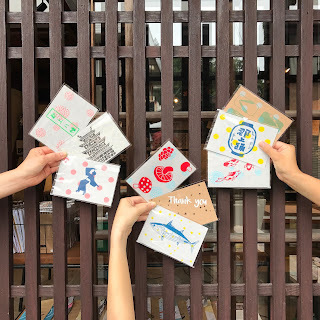 New postcards are now available! These cards are all made by screen printing !